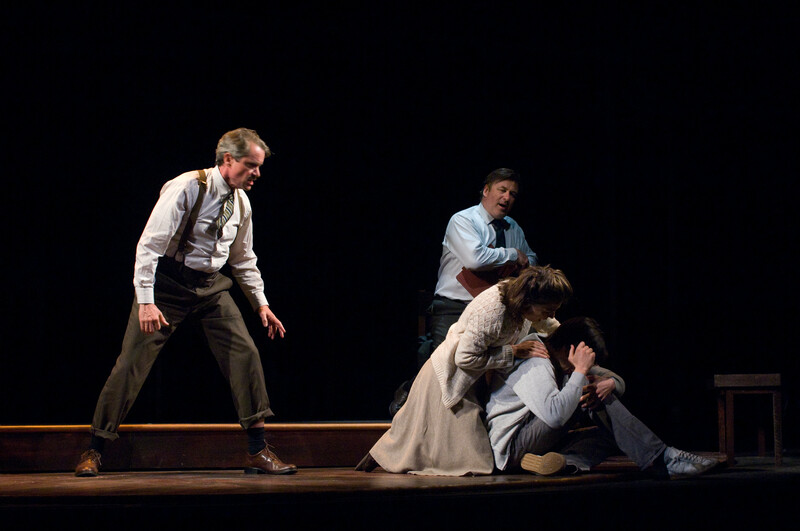 • Bay Street Theatre, among others. 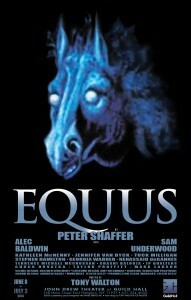 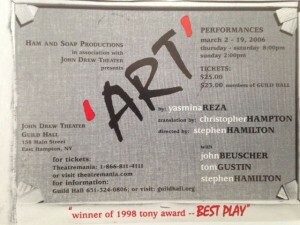 Produced by Quack Theatrics, The Stephen Talkhouse, Amagansett, NY. 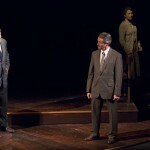 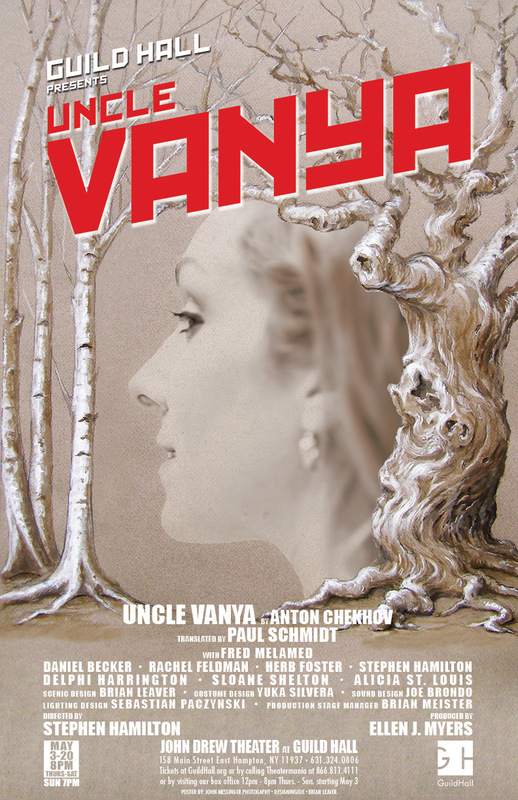 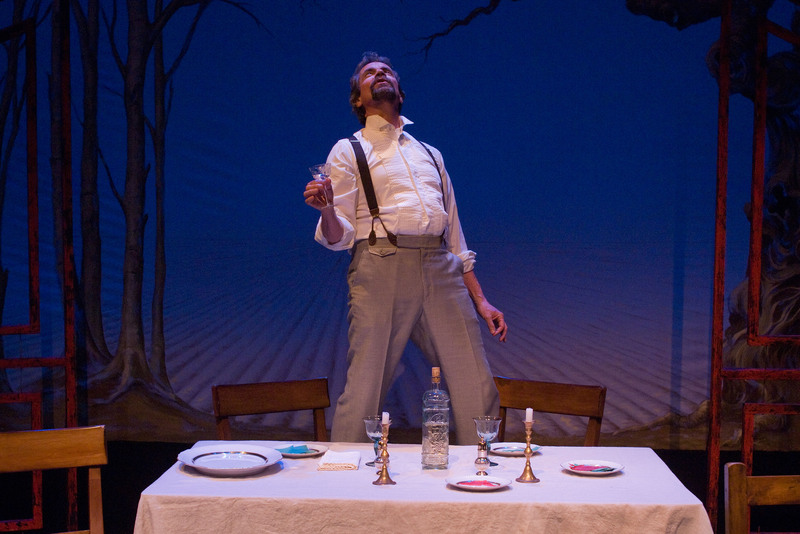 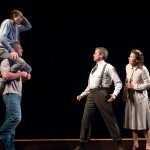 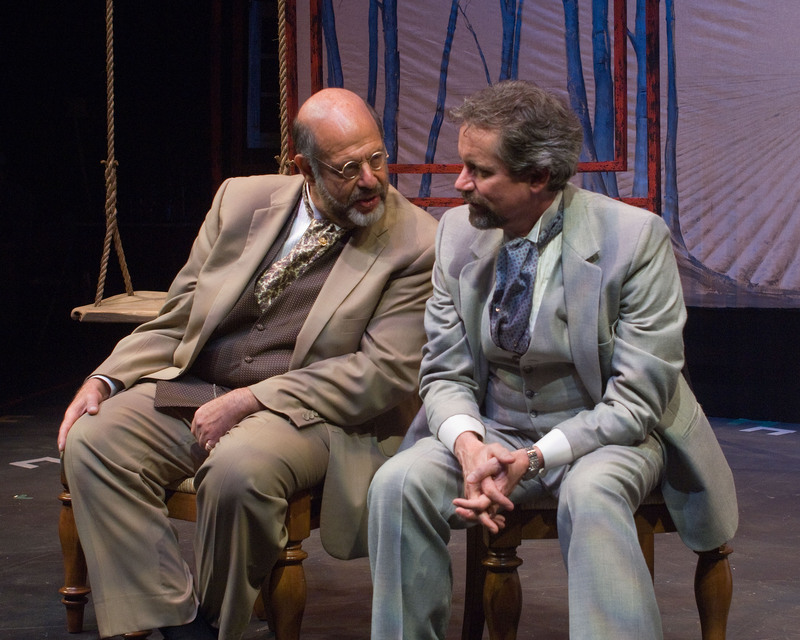 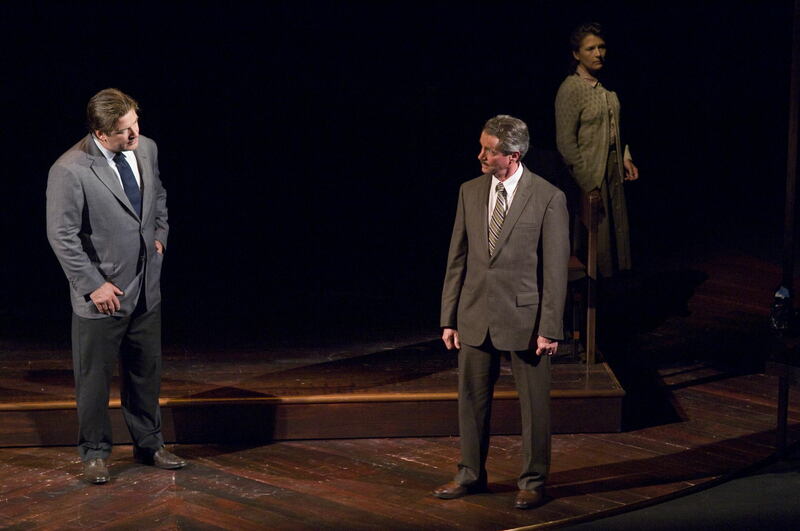 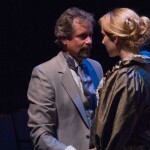 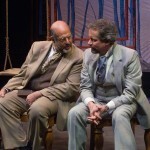 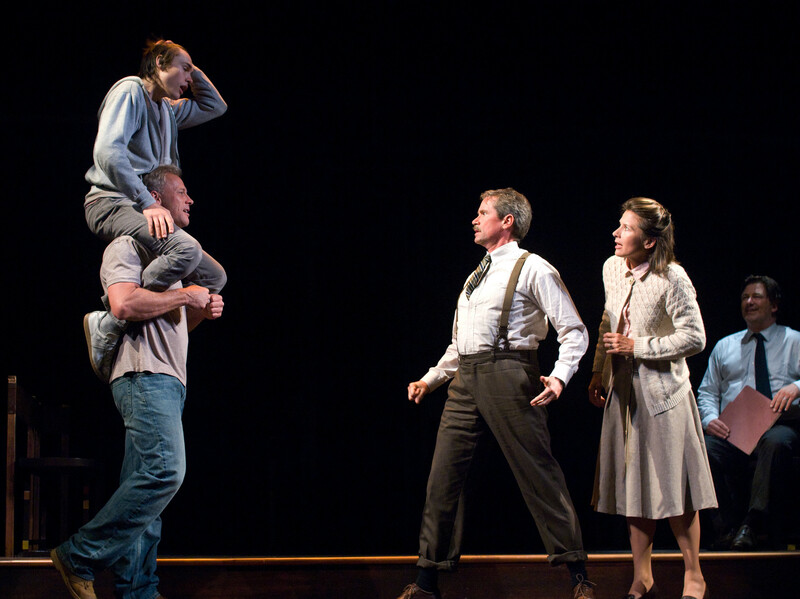 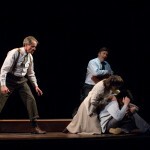 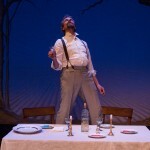 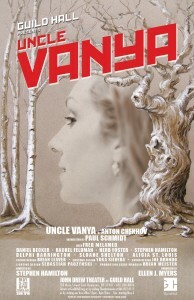 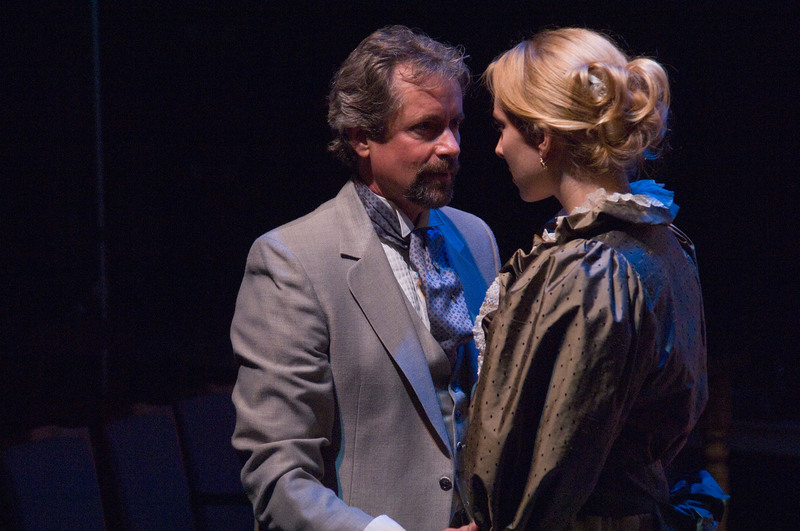 Review of Guild Hall’s production of Uncle Vanya.